Francesca Woodman is the first comprehensive survey of the artist’s brief but extraordinary career to be seen in North America. More than thirty years after her death, the moment is ripe for a historical reconsideration of her work and its reception. Woodman’s oeuvre represents a remarkably rich and singular exploration of the human body in space and of the genre of self-portraiture in particular. Her interest in female subjectivity, seriality, Conceptualist practice, and photography’s relationship to both literature and performance are also hallmarks of the heady moment in American photography during which she came of age. This retrospective offers an occasion to examine more closely the maturation and expression of a highly subjective and coherent artistic vision. It also presents an important and timely opportunity to reassess the critical developments that took place in the 1970s in American photography and video. Born in 1958 into a family of artists, Woodman began photographing at the age of 13. By the time she enrolled at the Rhode Island School of Design (RISD) in 1975, she was already an accomplished artist with a remarkably mature and focused approach to her work. During her time at RISD, she spent a year in Rome, which proved an enormously fertile source of inspiration. After completing her degree, she moved to New York, where she made several large-scale personal projects and experimented with fashion photography. In 1981, at the age of 22, she committed suicide. Woodman’s untimely death is underscored by the startlingly compelling, complex, and artistically resolved body of work she produced during her short lifetime. Spanning the breadth of Woodman’s oeuvre, this presentation includes more than 120 vintage photographs, ranging from her earliest student experiments to her late, large-scale blueprint studies of caryatid-like figures for the ambitious Temple project (1980). The exhibition includes two of her artist books, which were an important form of expression, particularly at the end of her career. Woodman also experimented with moving images; six of her recently discovered and rarely seen short videos are presented in the exhibition. 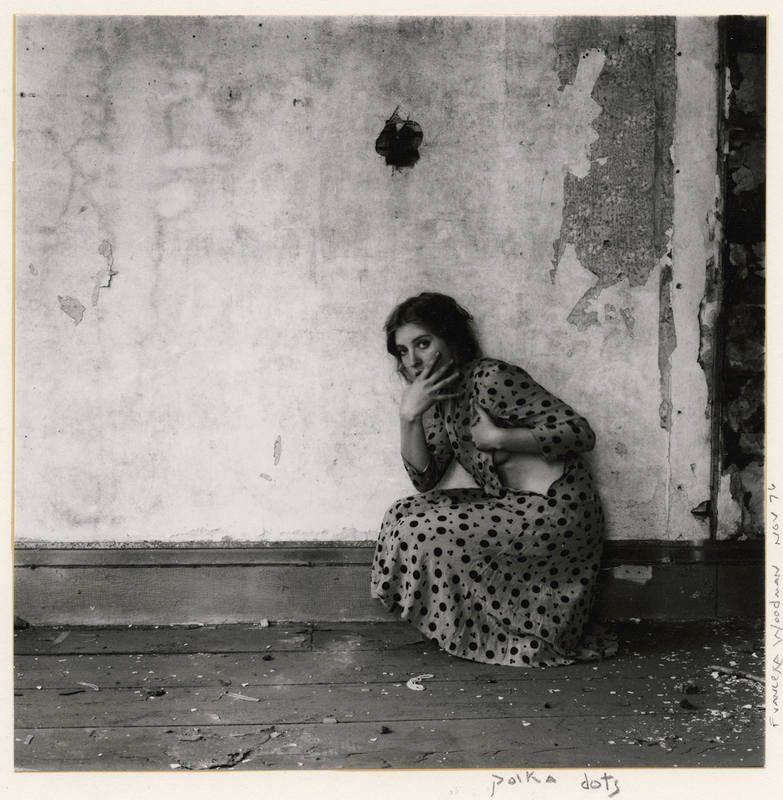 Francesca Woodman is organized by the San Francisco Museum of Modern Art. 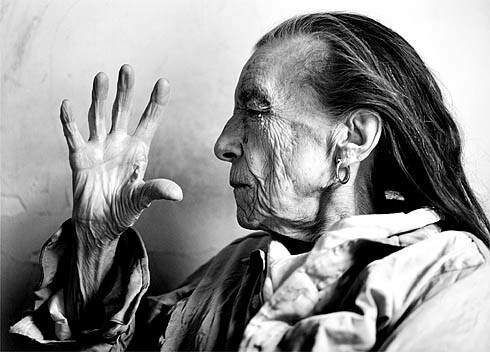 This exhibition is supported by the Leadership Committee for the Guggenheim Museum’s 2012 Photography Exhibitions.